As valuable as they are to your internet security and privacy, VPNs have one serious flaw that varies in degree depending on the particular VPN you choose; they all slow down your internet speeds. Yes, every VPN slows down your internet speeds to a varying degree. It is just a fact of the matter and a sacrifice you have to make to get more privacy and security when online and when streaming Netflix from any given location. VPNs or Virtual Private Networks are a way through which you can mask your IP address and ensure your privacy and security online. You have probably heard that ISPs keep records of all the sites you visit online as well as some of your most personal and sensitive information. The truth is that we all have secrets; some just mild and personal and others wild and completely unacceptable. How would you feel if all your lewd secrets were laid bare for people to see? That is why VPNs matter. No one wants to be held ransom by their internet search history. But because VPNs work by encrypting your online traffic, it is going to create some lag time on account that it is running a script in the background; this is what slows down your internet speeds. In some, the speed difference is virtually negligible while it is more so noticeable in others. Of course, nobody wants to deal with slow internet speeds. That is one of the main reasons as to why we pay for broadband and even choose the most expensive packages with the highest speeds. It is so we don’t have to sit there and wait for our favorite shows to buffer when streaming Netflix. With well over 2,000 servers spread across approximately 94 countries, ExpressVPN is by far one of the fastest VPNs out there today. This means that there will always be a server that is performing at optimum speed even if some lag behind. So, you are always covered. ExpressVPN works just as well as the desktop version as it does as the mobile version (most VPNs do not). 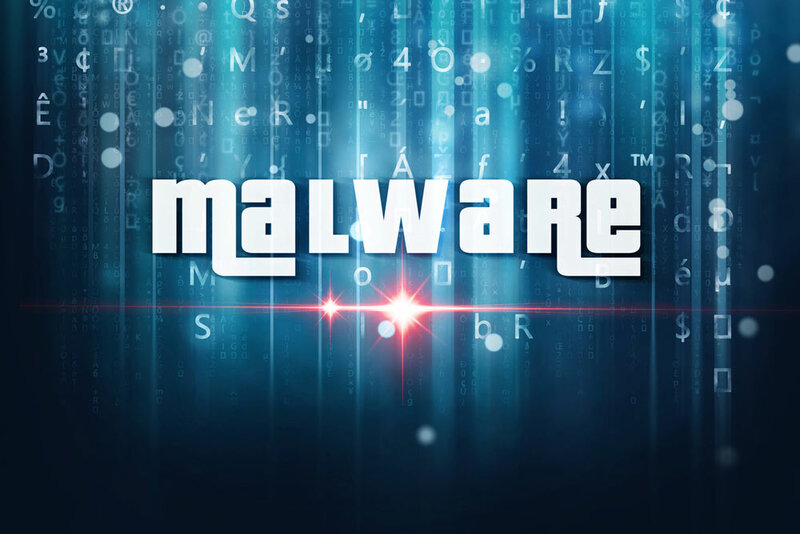 It is optimized across several platforms including Android, iOS, Windows, Mac, and Linux. All of these different app versions automatically connect to the fastest and most optimal server to give you the best speeds and performance. This VPN is about more than just speed. It offers excellent security as well with OpenVPN, PPTP, L2TP/IPsec, and SSTP protocol support. It gives you the option of manually choosing which one you prefer or letting the system automatically choose it for you. There are other features as well such as a kill switch that automatically hides your IP address even if the VPN breaks down and a “zero logs/knowledge” DNS solution. One of the main disadvantages of ExpressVPN is that it is quite pricey, and you cannot try it out for free. You do, however, get a 30-day money back guarantee should you be unimpressed. This is by far one of the best VPNs for people who have more than one internet connection. It has a “channel bonding” feature that effectively increases your speeds and gives you reliable connectivity by essentially joining together several connections such as your Wi-Fi, fixed broadband, and the internet connection from your cell phone. With this VPN, you will experience excellent speeds (download and upload) as well as lower latency when using multiple connections. Speedify is also very secure as it uses ChaCha-based 256-bit encryption and several other security protocols that do not log any of your online activity. It is also available on several platforms such as Android, iOS, Windows and Mac. Speedify offers you a free 5GB per month plan that allows you to try it out. Even though it only has two commercial plans, it does offer you a 30-day money back guarantee should you not find it satisfactory. VyprVPN has garnered a reputation for being a VPN with the best download speeds in the market. This VPN has more than 700 servers in over 70 different locations. Additionally, they manage their entire system themselves which means that they put everything they have into optimizing it for speed at every turn. This is to say that you will have a very difficult time not finding a speedy connection every time you log on. The VPN also uses 256-bit encryption and a host of other standard security measures such as a NAT firewall that keeps you secure online. 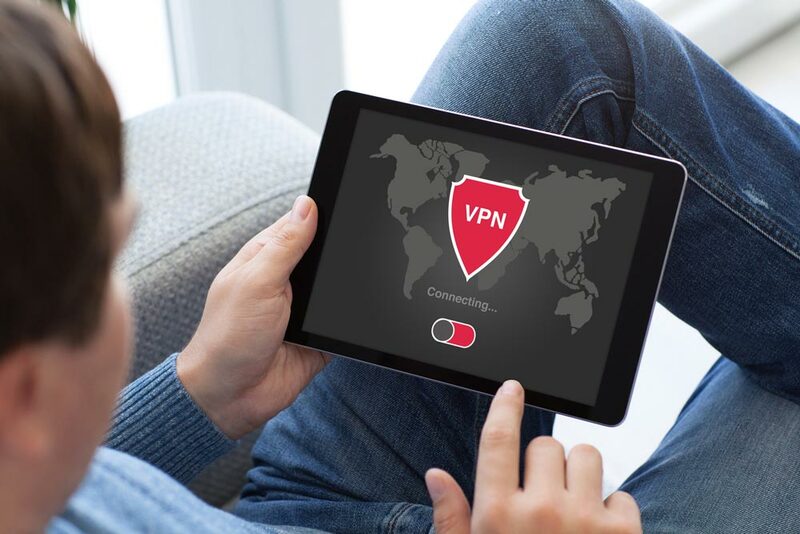 VyprVPN also has something called the “Chameleon Protocol” that they developed which ensures that your browsing is protected from deep packet inspection, throttling, and VPN blocking. If you are looking for a VPN that is extremely secure and very fast on the download, then you should give VyprVPN a try.